Are you looking to enhance your creativity and clear your mind? Facing a creative block or just looking to discover how to create your own unique mandala artwork? Mandalas are a fantastic way to bring out the hidden artist in everyone while accessing that divine feeling of flow, where time seems to lose it’s self. Once you’ve learnt the basic techniques of drawing Mandalas, you’ll be able to produce artwork with limitless possibilities, from simple flowers to complex abstract creations. 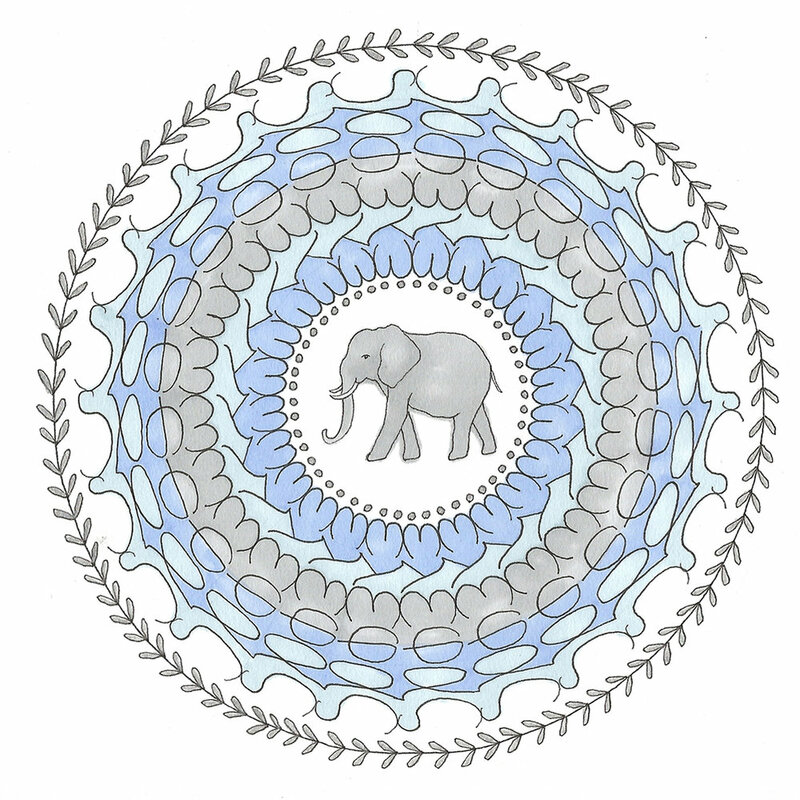 Mindful Mandala Workshops are held at Little Lane Workshops on Sydney's Northern Beaches. Contact Me to find out when the next Workshop will be held. If you have a private setting which you'd like to run a workshop in, this can also be arranged. Send me a message to get a price guide. "I absolutely loved loved loved it! Amy is so genuine, passionate, lovely and an amazing artist. It was such a lovely way to relax and unwind." "Fabulous session on creating mandalas"